The Oscars of the motor boat world is fast approaching and MB&Y have announced the 2016 Motor Boat Awards finalists. 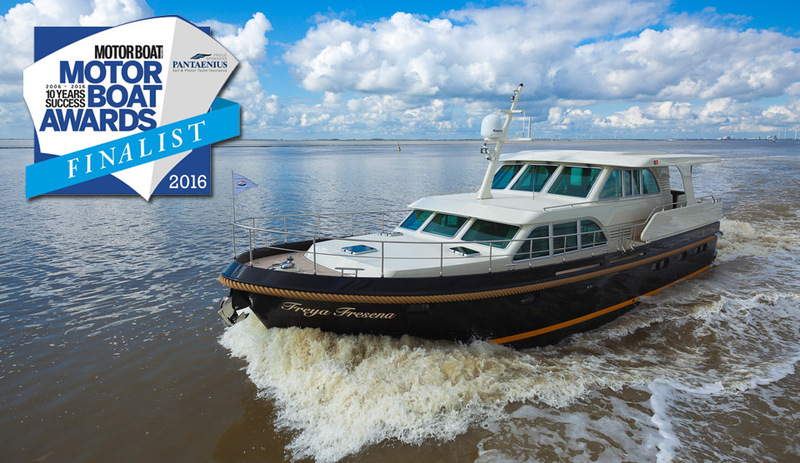 In the category "trawlers, aft cabins and catamarans" the Linssen Grand Sturdy 530 AC Wheelhouse is among the finalists. The winners of each award will be announced at the Rosewood London hotel on Monday January 11 and online at www.mby.com shortly afterwards.